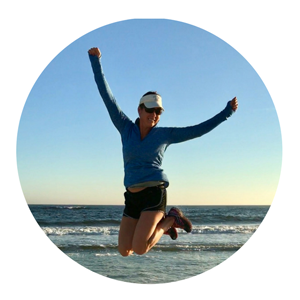 When you’ve “dieted” in the past, have you also struggled with increased weakness and low energy? 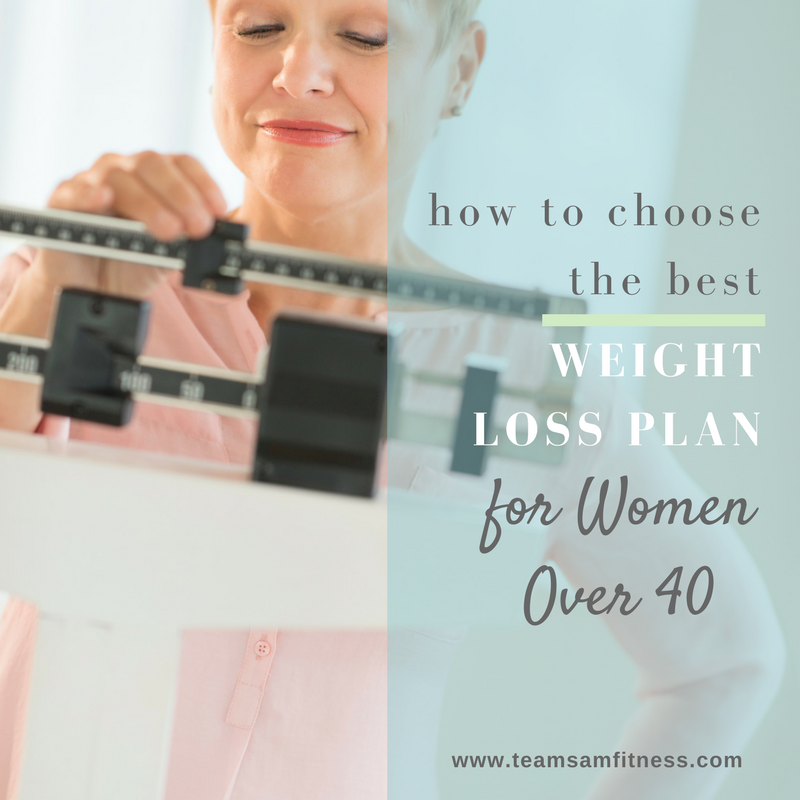 Typically when we go on a diet and want to lose weight, we also strive to lose body fat, right? 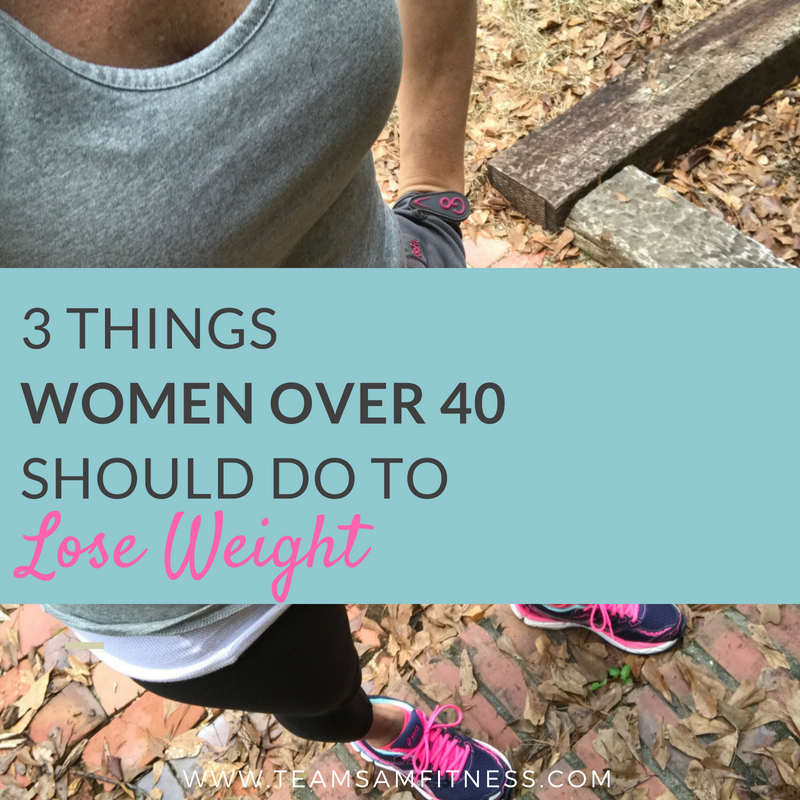 But the problem is that far too often we lose too much muscle mass as well. 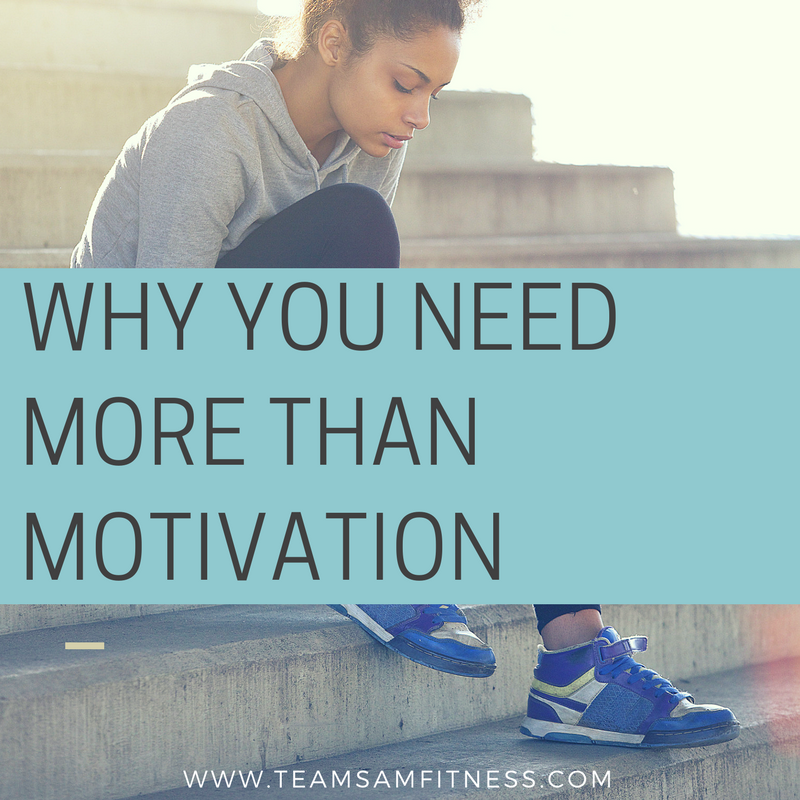 And when we lose muscle mass, our metabolism will also slow and ironically, plateau and stump our weight loss, inevitably resulting in increasing fatigue and lower energy. The exact opposite of what you’re trying to achieve! 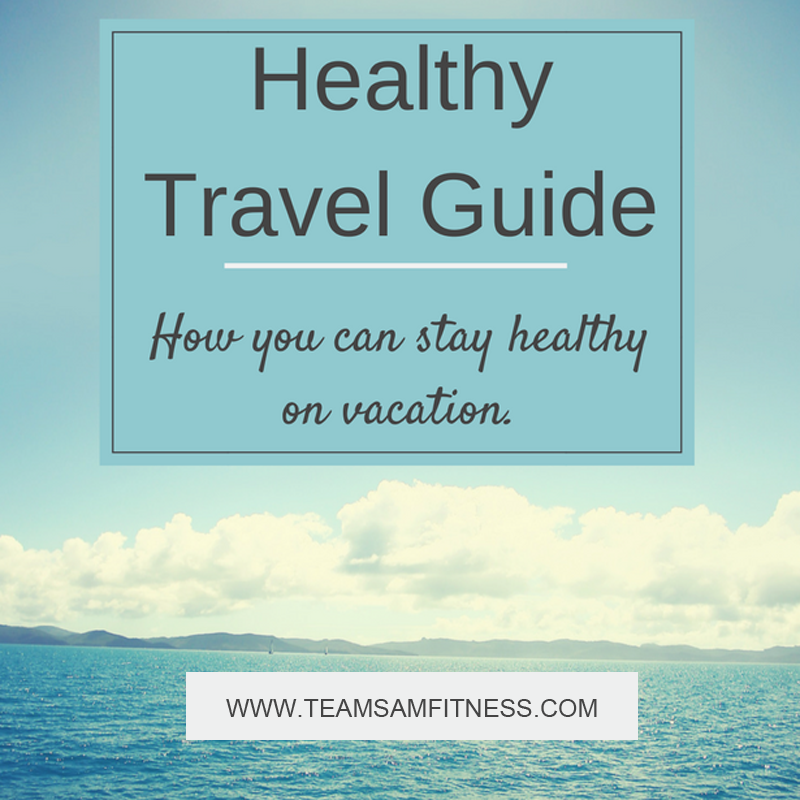 You can read more about Eating More to Lose Weight in this recent post. One of the main things I teach my weight loss students is to not only increase the amount of food they eat in general, but specifically to increase their protein consumption as well! Protein is essential for building lean muscle > which increases metabolism > which increases fat burn. 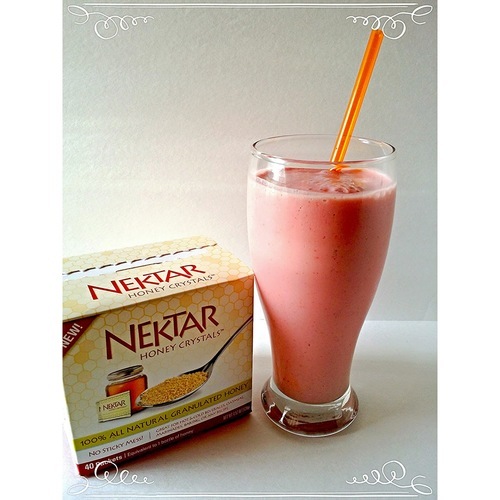 Thanks so much to my Sweat Pink friends for sharing some of their favorite protein shake recipes! Click on each link for the full recipes! 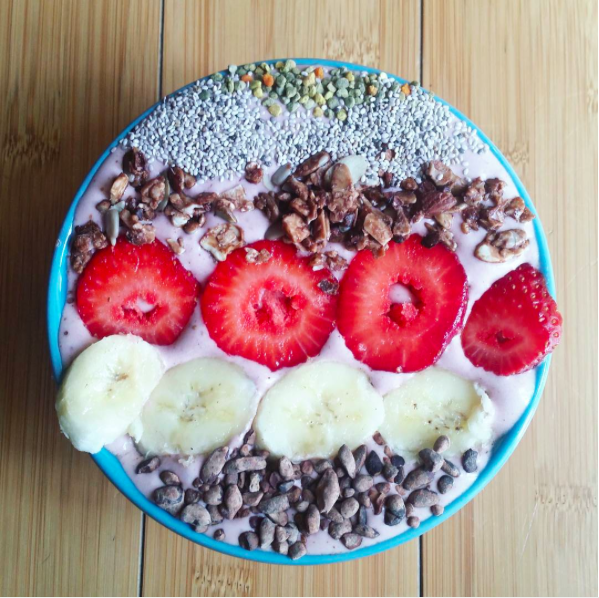 Try this Banana Split Smoothie Bowl from mamarazza over on Instagram. 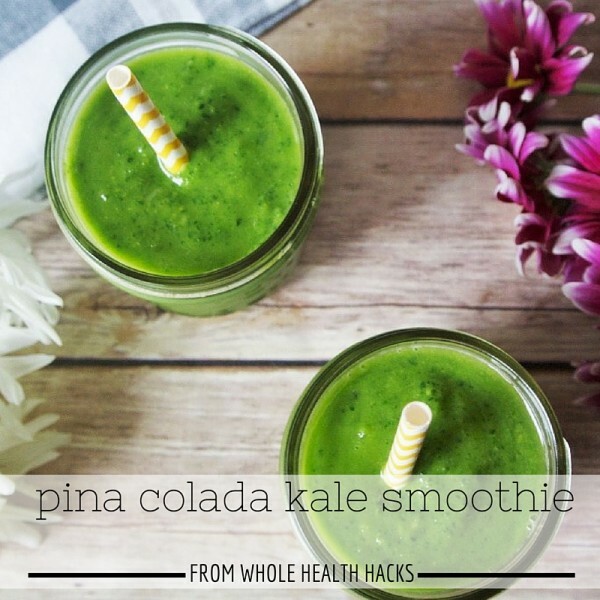 Candice and Katie shared this Pina Colada Kale Smoothie from Whole Health Hacks. Thanks to Smiley Reed for her recipes. And she adds lemon, basil, cucumber and pear to this one. Oh my! Sounds so fresh and crisp! 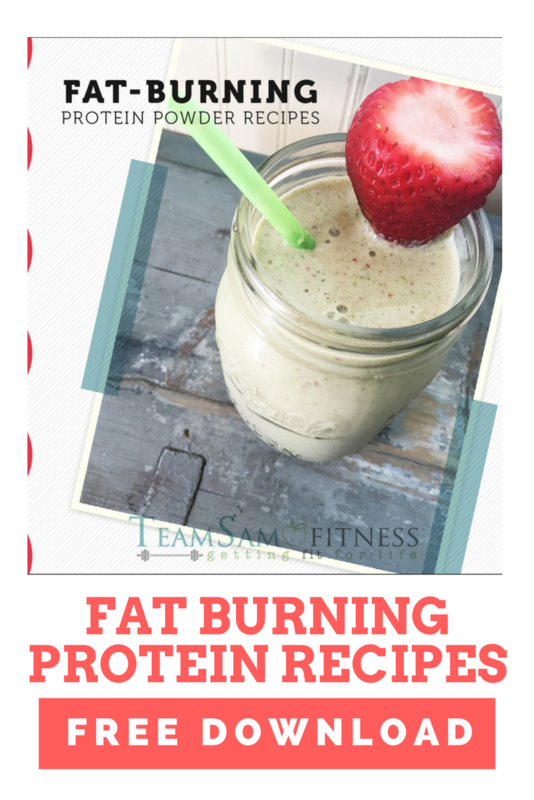 A collection of #fatburning protein smoothie recipes from my #sweatpink friends! 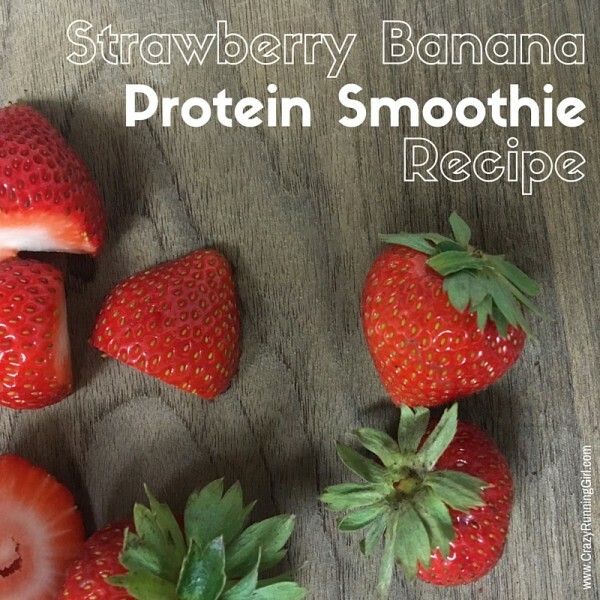 This Strawberry Banana Protein Smoothie from Crazy Running Girl sounds delish, too! Hola! That’s what it’s all about right there girls! 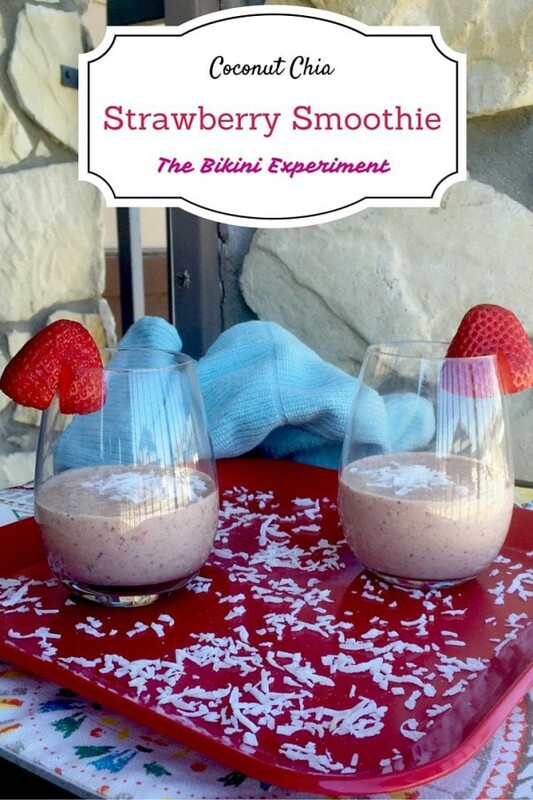 How about this Coconut Chia Strawberry Smoothie from The Bikini Experiment. Why have I never thought about adding chia seeds to my smoothie before? I’ve definitely been missing out! 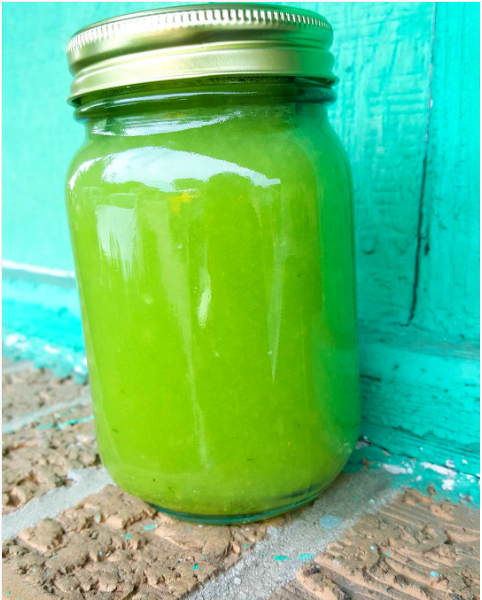 Teresa from Eat, Drink and Be Skinny also offers some great insight on protein shakes and shares this killer fat burning power smoothie recipe. Not only does this one sound fun and delicious, it has chocolate! 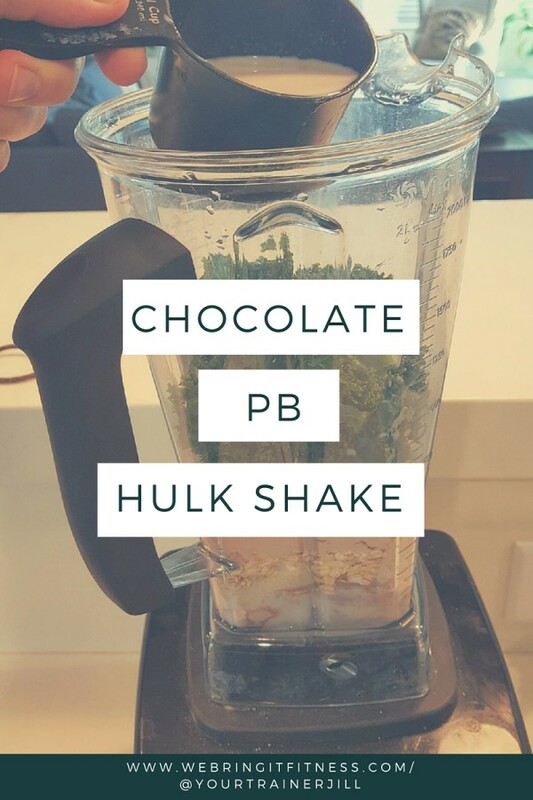 Thanks to We Bring it Fitness for this Chocolate PB Hulk Shake! 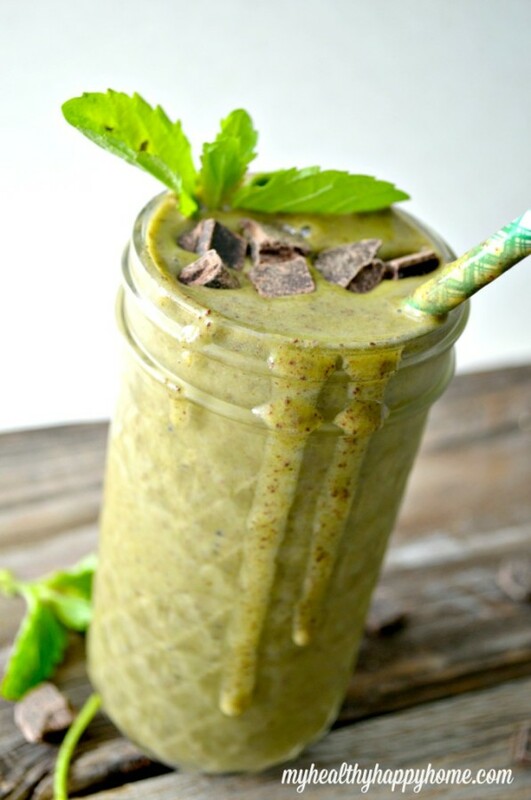 And this Paleo Mint Chip from Giselle from My Healthy Happy Home looks amazing! One thing I’ve learned about smoothies and shakes is the possibilities are endless. 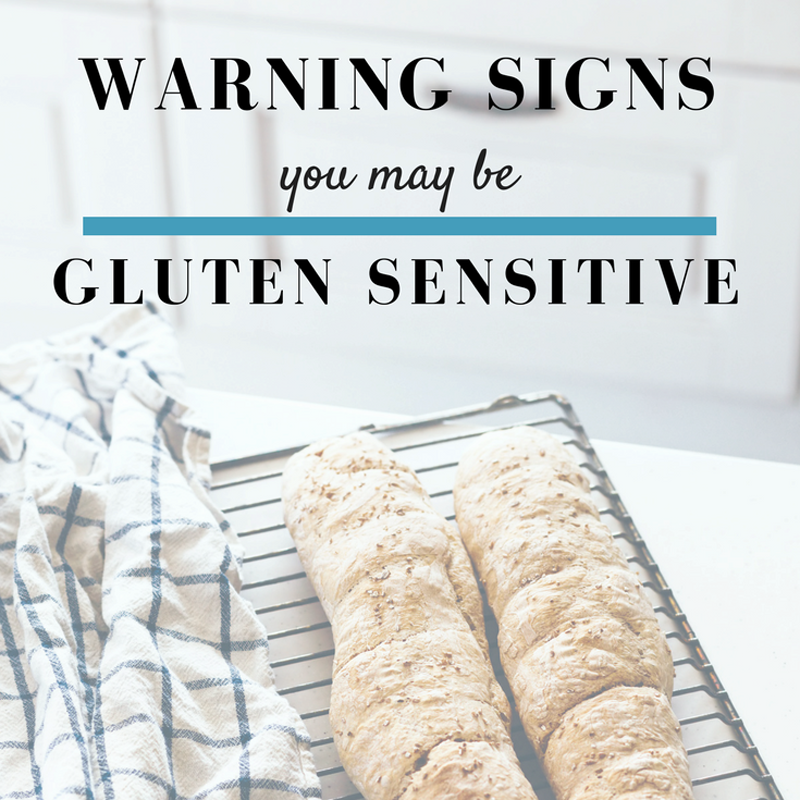 You can try so many variations really depending on your own liking. I like adding fresh fruit or either frozen fruit and always a vegetable of some sort. As far as adding ice, I’ve found the more ice (or frozen fruit) added, the thicker the consistency it has, like a milkshake, or the less ice added, it’s thinner more like a milk-y, flavored drink. It’s totally about what you prefer. My favorite protein powder mix is the TLS On the Go Shake – it has 18 grams of fiber, 10 grams of fiber to promote healthy digestion, very little sugar and tastes great! 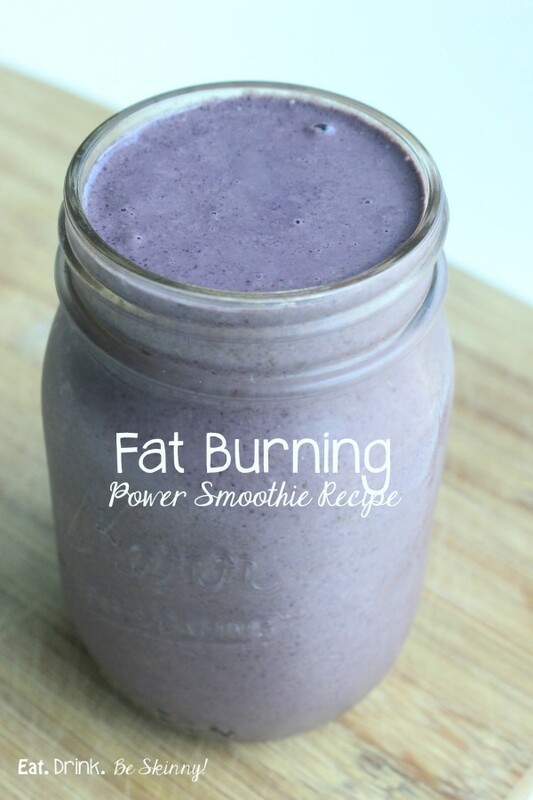 What are some of your favorite protein shaking and baking recipes? Excellent round-up of recipes! Can’t beat a good protein shake! What and awesome collection of delicious recipes!! 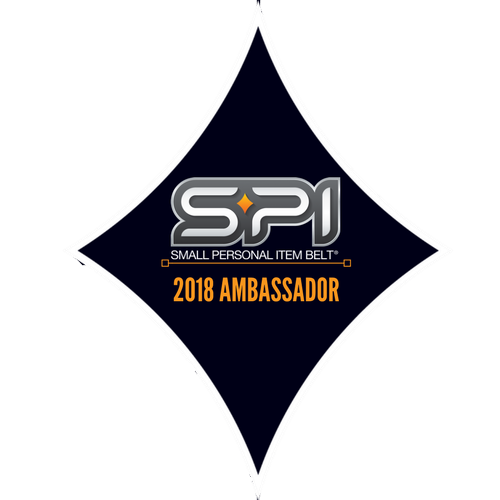 I can’t wait to make some and I’m so stoked to be included with this great group – thank you!